Structurlam is currently hiring for numerous Production Worker openings at the Penticton and Okanagan Falls plant. Structurlam's CrossLam CLT, Glulam Plus, and Structurdek GLT are the perfect fit for any mass timber project. Structurlam's disruptive technology has forever changed the rig mat, access mat, and crane mat industry. 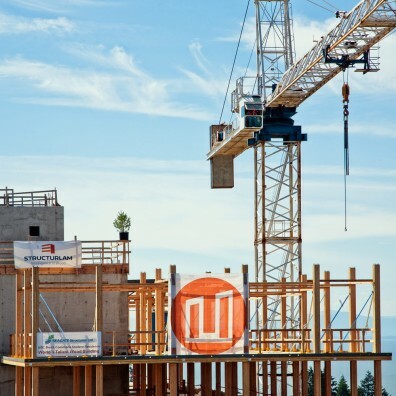 Mass Timber is changing the way we build in Vancouver, BC and around the world. Structurlam is having a significant impact on the mass timber industry in Vancouver, BC. We continue to set the bar for quality and innovation, continuing to drive the ever-increasing growth of timber construction in the Vancouver region. Structurlam has manufactured award-winning structures in Vancouver, including Brock Commons: Tallwood House at the University of British Columbia. Our passion for mass timber has resulted in more award-winning structures than any other manufacturer in North America. Structurlam delivered on all three criteria with flying colours and the installations ran like clockwork. 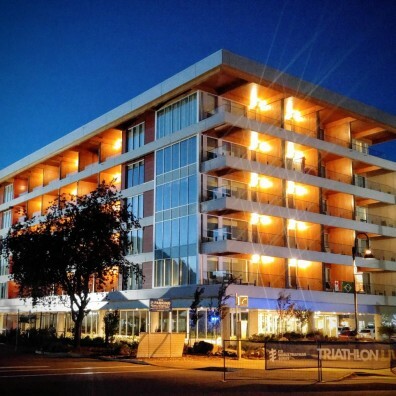 The Penticton Lakeside Resort expanded its facilities with a six-story building, adding 70 units to the lakeside property. Structurlam provided the cross-laminated timber, used in the all-wood construction of the building. Our world-class reputation is a result of more than 50 years of innovation and quality. We approach every project with a passion for using mass timber for both its strength and its beauty. Our passion has resulted in more award-winning structures than any other manufacturer in North America.